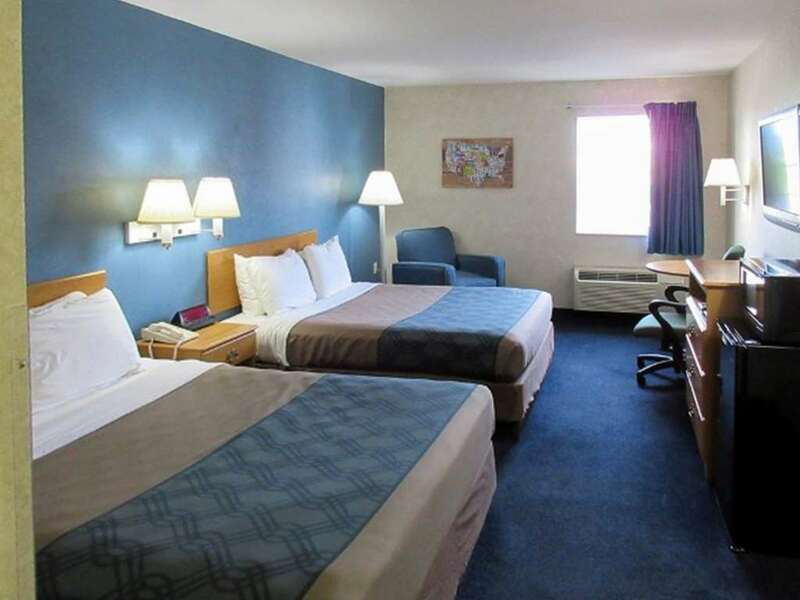 Rest easy at the Econo Lodge Inn and Suites Lake of the Ozarks hotel in Osage Beach, MO. Our pet-friendly hotel is easy on your wallet. Were near Lake of the Ozarks State Park, Osage Beach Premium Outlets and Big Surf Waterpark. Enjoy amenities that include free Easy Starts continental breakfast, free WiFi, a seasonal outdoor pool, laundry facility, meeting room for 20, computer with Internet and copy and fax services. Each relaxing guest room features a TV, coffee maker, hair dryer, iron and ironing board. Select rooms offer a refrigerator and microwave. Two room suites are available. We support green hotel practices. Also, earn rewards including free nights and gift cards with our Choice Privileges Rewards program.